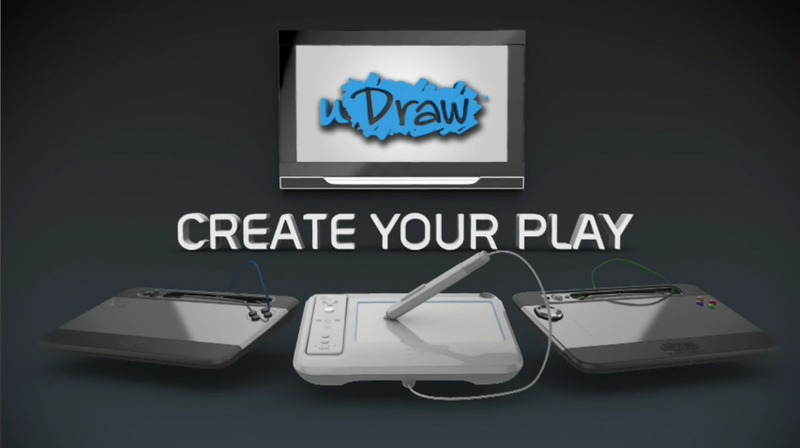 The revolutionary uDraw Game Tablet that has allowed nearly 2 million Wii owners to unleash their inner artist, is scheduled to be available on the Xbox 360 and PlayStation 3 owners for the first time on November 18th, making the uDraw GameTablet the perfect gift this Christmas! The only gaming experience to combine art and gaming with technology and creativity, the uDraw Game Tablet offers endlessly imaginative and immersive hands-on gameplay. The entire family can enjoy a social game night and budding artists can create anything in their mind’s eye. From the skilled artist to the casual doodler – uDrawGameTabletoffers limitless versatility and infinite ways to play. Fantastic new games and improved functionality all presented in an exciting new HD design will ensure that the uDraw GameTabletis the ideal present for all the family this festive period.